I hate to say it, but I think we must now accept that the Leonardo is a wreck. Severe flaking was recorded as early as 1517 and according to Vasari it was “ruined” by 1556. Vigorous overcleaning and retouching has only made things worse. It’s time for a proper debate on how much “original” Leonardo is actually visible. Persuading people to queue around the block to see such a damaged painting is simply a triumph of marketing over connoisseurship. But that’s enough about The Last Supper. 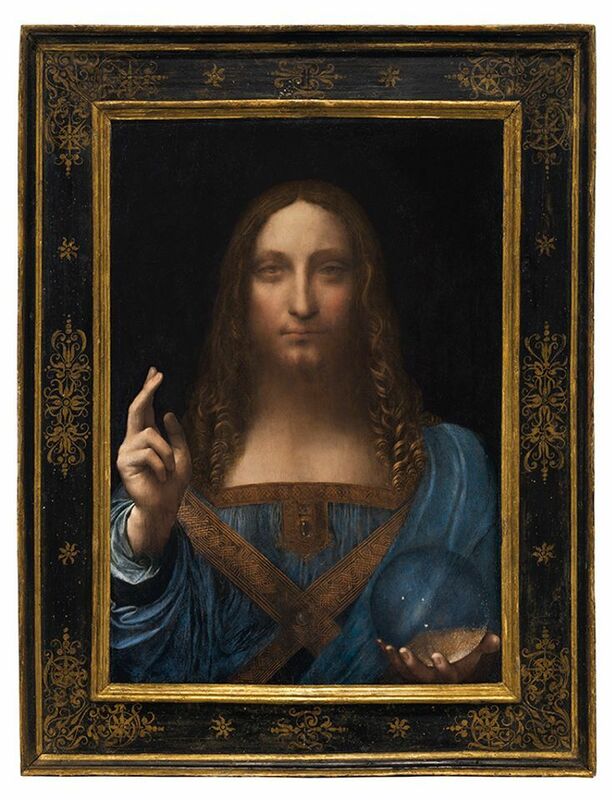 So let’s get this over with: Leonardo’s Salvator Mundi is not a wreck. Compared with some Leonardos it’s in an excellent state. Like many 500-year-old paintings, it has condition issues; there are cracks in the panel, with areas of substantial abrasion and loss. But the idea that what we see now is mostly the work of later restorers is simply not true. Christie’s was right to publish pictures of the work stripped of all overpaint. But they were seized on by sceptical armchair connoisseurs who have turned the greatest feat of modern auctioneering into “a controversy”. Art historians and museums also need to do more to help the public understand condition. We cannot begin to judge a painting unless we know which parts of it are original. In an editorial last month, the Burlington Magazine warned of “[…] a consensus that issues of condition, and the work of conservators, are too complex to be explained to gallery visitors as a matter of course”. A case in point is the Hermitage in St Petersburg. In the early 20th century, conservators there systematically transferred the museum’s Renaissance panel paintings onto canvas, and in the process destroyed large areas of original paint. The losses were swiftly restored, but the overpaint is rarely pointed out in exhibition labels and catalogues. Pictures that are far more damaged than the Salvator Mundi are hailed as unquestioned masterpieces. Perhaps museums should include UV lamps in the admission price. What would greatly help raise awareness of condition issues is the ability to freely publish and discuss high-resolution images. This month, the Mauritshuis and the Barnes Foundation announced that they were putting their images into the public domain. Sadly, UK museums are holding out against this progress. But British art historians are fighting back. A group of the UK’s leading art historians—including Martin Kemp, David Solkin and Simon Schama—have written to the Times, calling on the UK’s national museums (that is, those funded directly by the government) to abolish fees altogether. The letter was drafted by the art historian Richard Stephens and myself, with valuable input from Robin Simon of the British Art Journal, who has campaigned against image fees for many years. We were delighted with the response from colleagues, many of whom agreed that image licensing was the most important issue facing art history today. But the response from museums so far? Silence. The focus now switches to the issue of copyright, the glue that holds the whole image licensing business together. When museums sell licences to reproduce an image, they do so on the basis that they own the copyright in the photograph of the painting, whether or not the painting itself is out of copyright. But as Ivan Macquisten reports elsewhere in The Art Newspaper, the law does not support this practice. In fact, UK museums are almost certainly guilty of “copyright overreach” and may for years have been misselling images on a massive scale. A class-action lawsuit would really shake things up.